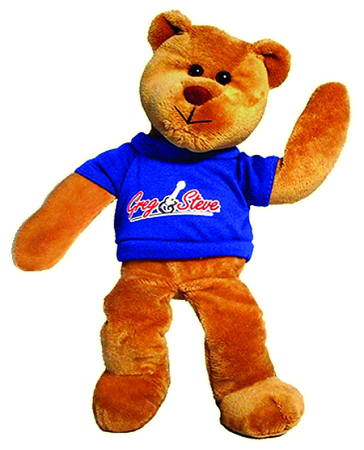 This 10" plush bean bag teddy is the perfect partner when someone you know is in the mood to move to Greg and Steve's fun single "Dance With Your Teddy Bear"! 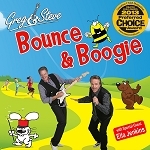 The Greg & Steve Teddy Bear is also designed to make it easier for kids to do activities where the goal is to balance the bean bags on different parts of the body. It is filled with bean bag pellets to give it the proper weight and to make it easy to hang on to.